Learnbylayers is taught by schools all over the world. From state schools to international schools, teachers are using learnbylayers to teach 3D printing to their classes. 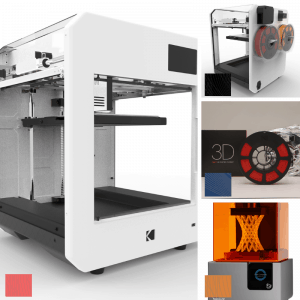 Below are a selection of some of the schools teaching 3D printing using learnbylayers lesson resources. There are schools in over 23 countries teaching 3D printing to nearly 100,000 children. All the lessons are fully planned and come with teaching powerpoints, lesson plans, lesson worksheets, homework sheets, video tutorials, STL files and assessments. When using learnbylayers resources in your classes, you can be confident that your students will achieve the outcomes you desire as all the lessons are mapped to national education standards and created by teachers. 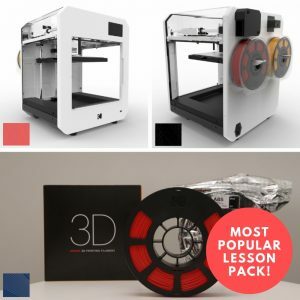 Want to learn more information about learnbylayers and teaching 3D printing? 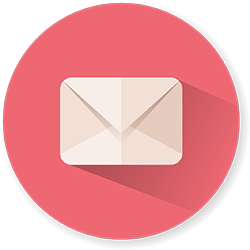 Send us a message below and we'll get back to you.